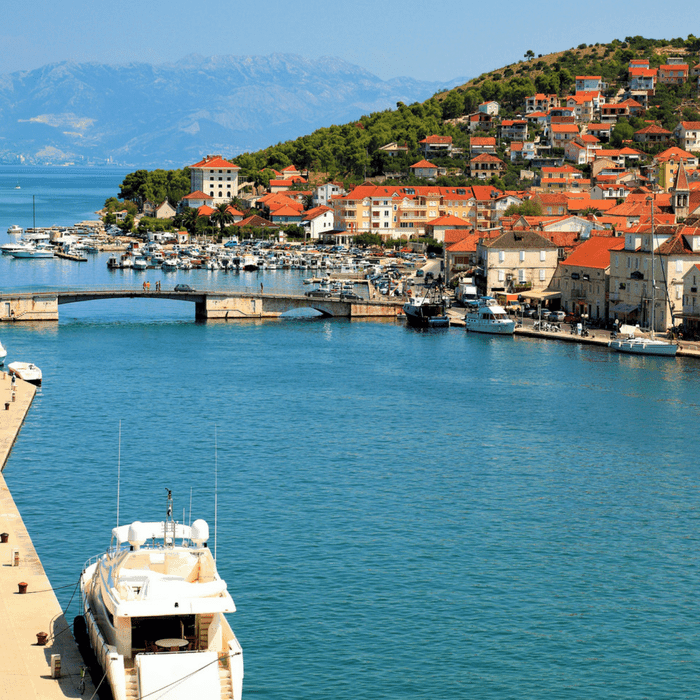 Special Offer: Explore the spectacular Southern Dalmatian Coast on board a new and luxurious cruise from Split, the MV New Star. 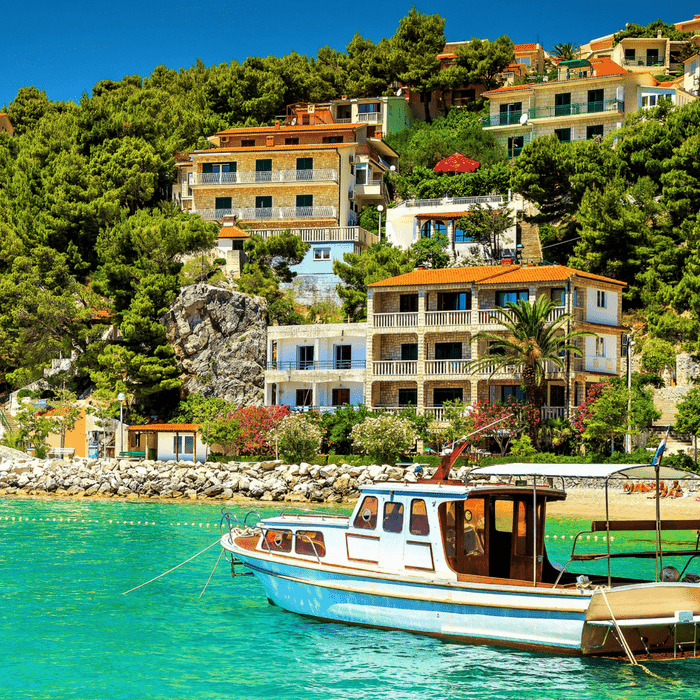 Enjoy visiting all the popular highlights including Hvar, Bol, Brac, Korcula, Mljet, Omis and Makarska before returning back to Split. 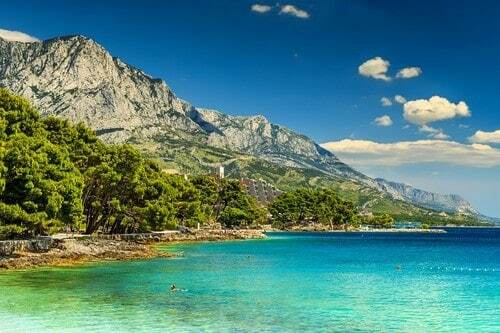 Discover the beautiful Croatian islands on this modern ship, departing from Split. 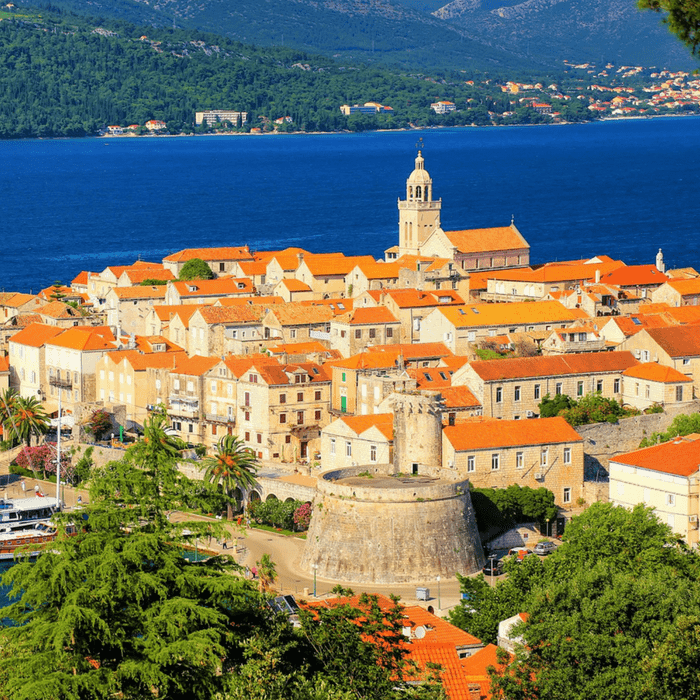 Enjoy overnight stops at the idyllic islands of Brac, Hvar, Korcula and Mljet and the magnificent Old Town of Dubrovnik. Just 38 passengers, so the service is highly personalized with delicious meals and a selection of guided tours included. 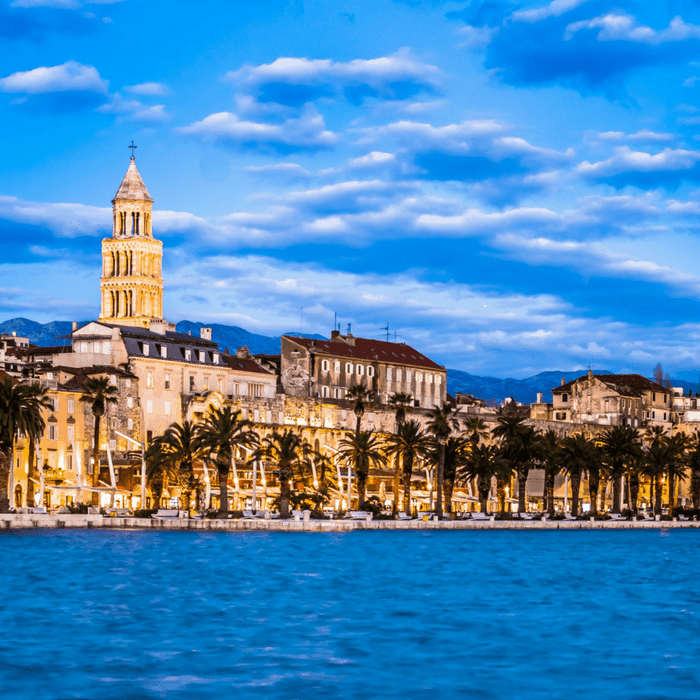 One of our new luxury ships will be docked in Split harbour, where you can board at any time during the day. Relax in your luxury cabin before attending the Welcome meeting at 7pm. The Cruise Director will introduce you to the Captain and crew and you will also meet your fellow passengers and enjoy your Welcome Dinner. 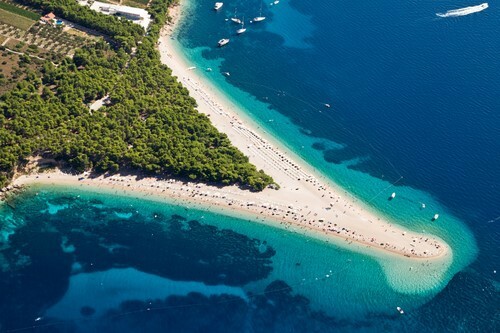 Cruise towards the quaint town of Bol, where you can enjoy swimming on the beautiful Zlatni Rat (Golden Cape) beach. 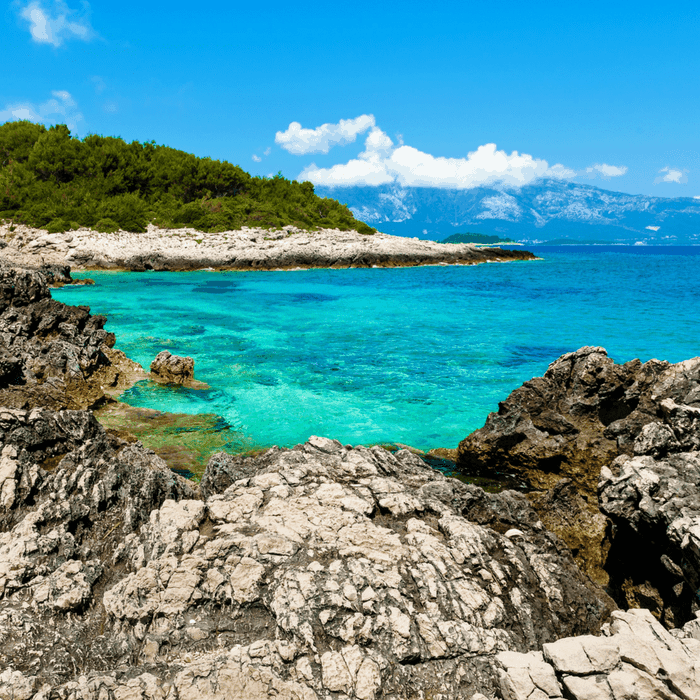 Cruise towards the beautiful island of Hvar, with a swim stop in a one of the many magnificent coves and bays in the area. 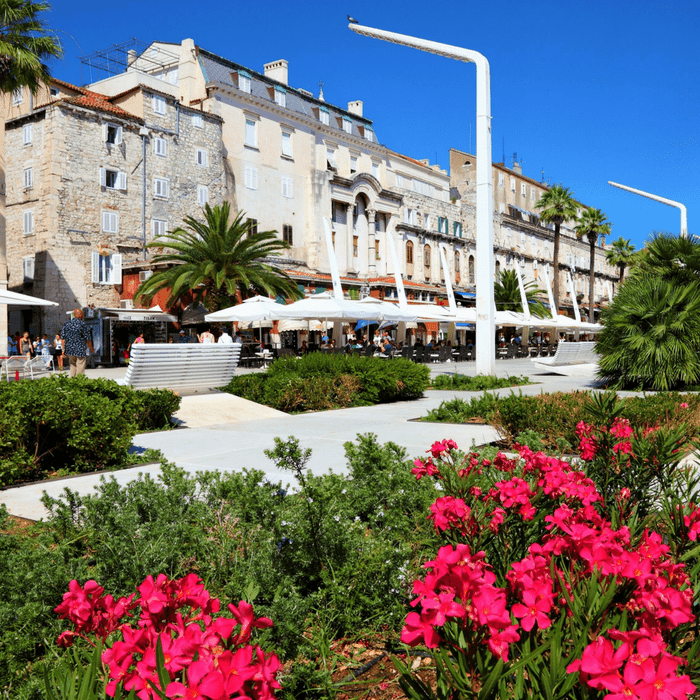 This is one of the most popular Croatian tourist destinations and has become known as the meeting place for the international jet set with its magnificent beauty and charm. 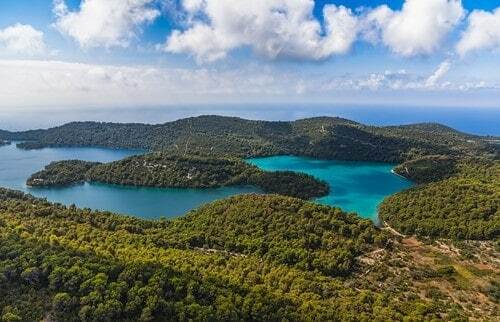 The local guide will introduce you to the unique history and culture of this ancient island. 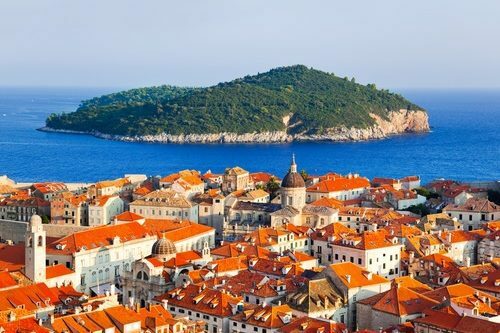 After breakfast we continue to cruise the coastline of the magnificent Elaphiti islands archipelago, situated to the northwest of Dubrovnik. There is a swim stop before lunch is served on board. On arrival at Mjlet National Park, after lunch, you have a free afternoon to explore the park and famous salt lakes. The Islet of St. Mary, with its Benedictine Monastery dating back to the 12th century, is worth a visit if you appreciate history, heritage and culture. 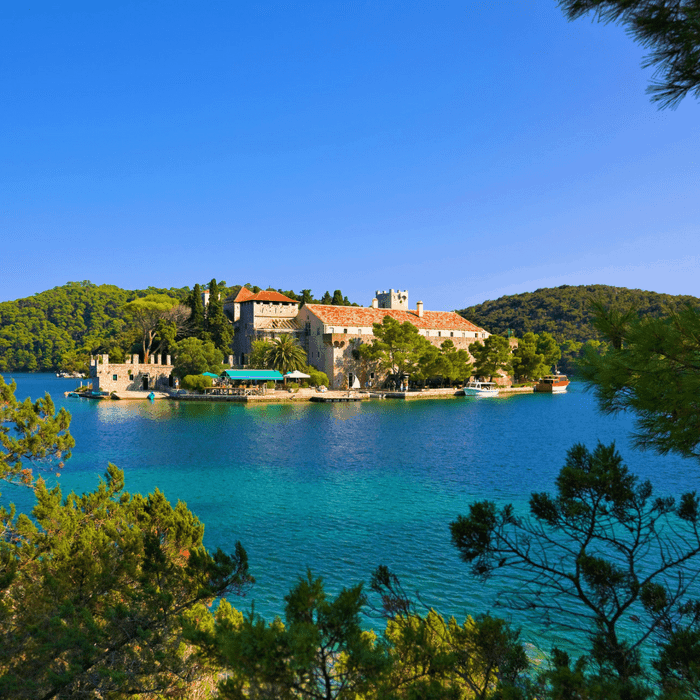 Overnight in Mljet National Park, with an evening free. 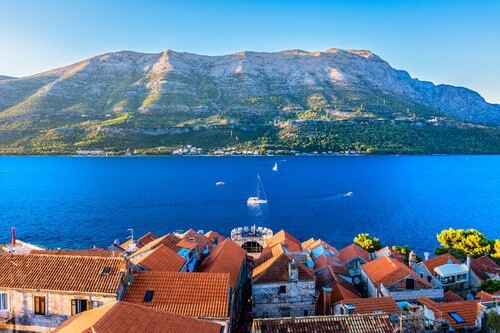 Sail across the Brač channel to the charming town of Omiš. 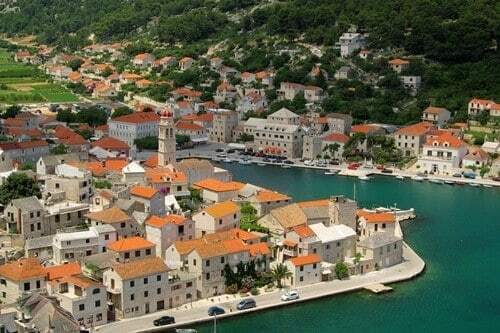 As well as beautiful beaches, this historical town boasts ancient city walls, fortresses and quaint stone churches. 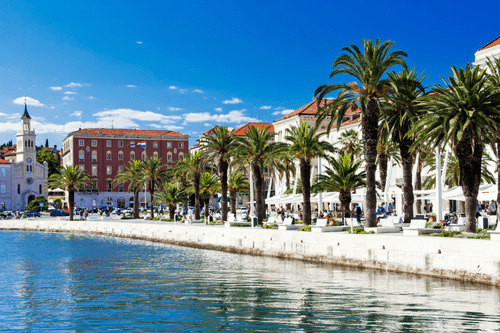 Continue sailing towards Split, the second largest urban centre in Croatia and forms the heart of the Split and Dalmatia County and is listed on the UNESCO World Heritage Site List. 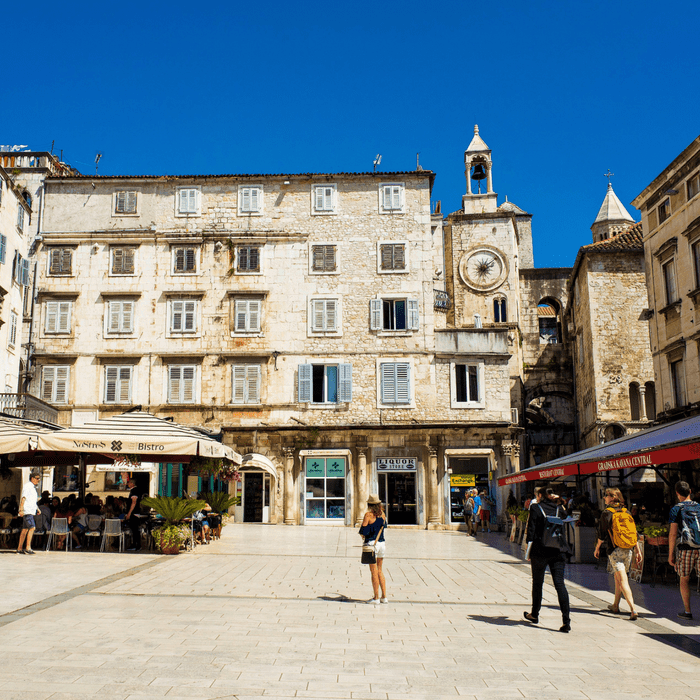 Experience the most famous cultural buildings which are located inside the walls of the Diocletian’s Palace. There are also many museums, churches and other archaeological sites of interest to enjoy. Time to bid farewell to the crew and all of your new friends after breakfast. Private transfer to the airport.